Brian is a retired member of the Toronto Police Service with over 30 years of dedicated service encompassing several specialty squads, including Major Crime Unit, Criminal Investigations, Computer and Data Forensics and Criminal Analysis. Brian has received multiple accreditations and awards for his innovative approach to problem solving which led him to further teaching and lecturing positions at the Toronto Police College and the Canadian Police College. Following his career with the Toronto Police, Brian has been active in the private investigative field since 2006, introducing new investigative techniques, electronic equipment and surveillance techniques to the industry. 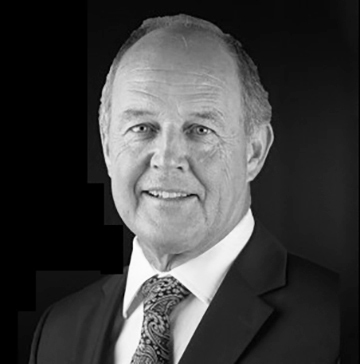 Brian has experience resolving over more than 1000 private investigations including accident benefit claims, bodily injury claims, arson, OHSA: Section 32 complaints, industrial espionage and internal and corporate investigations. Brian’s exceptional leadership skills are evident in his many years of experience as an investigator, trainer, coach. manager and vice president, responsible for ensuring compliance with mandatory industry regulations, staff development and client relationships.